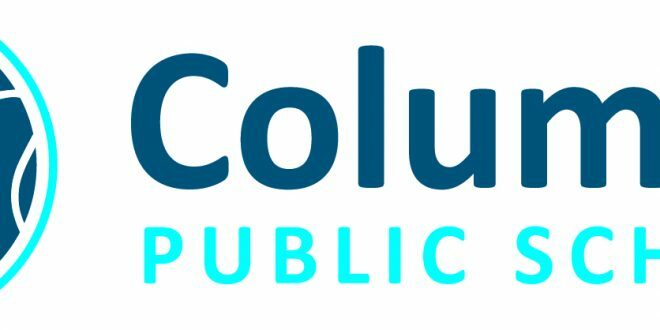 The Columbia Public Schools Board of Education continues to talk about boundary changes during Monday night’s meeting. The district is adding a new middle school on Sinclair Road in the fall of 2020, so CPS is adjusting which neighborhoods go to which middle and high schools. The board appears to be leaning toward “Option 2” of the maps presented by its consultant. Click the link to get a better idea of where each neighborhood winds up in the new potential boundaries. A screenshot of “Option 2” is below.